Focused on making the business better. 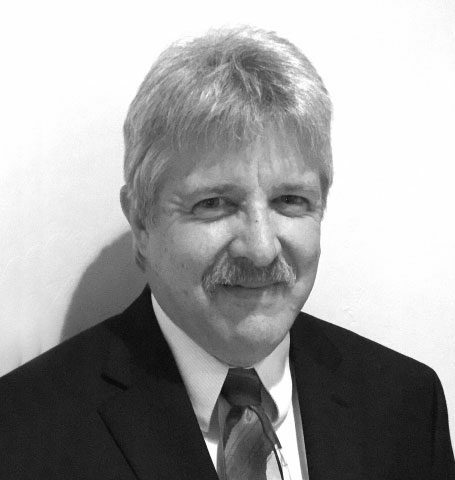 Warhorse leadership to maximize future value. ICP is a private investment company, not a private equity fund, and as such does not have the external pressure to exit its investments at a pre-defined time. ICP invests in opportunities where it partners with management teams to create additional value and align critical actions to meet or exceed objectives. 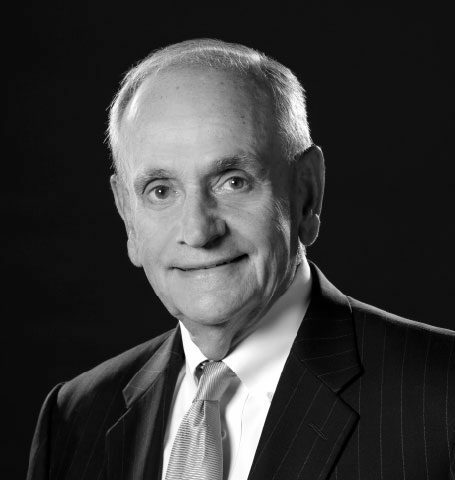 In certain cases, ICP is prepared to assume operating roles with an acquired company. ICP funds its acquisitions through its personal capital, capital from key family office relationships, and with aligned individual investors. Revenues range from $20-$300 million. Industry agnostic but particular interest in manufacturing, distribution and technical services. 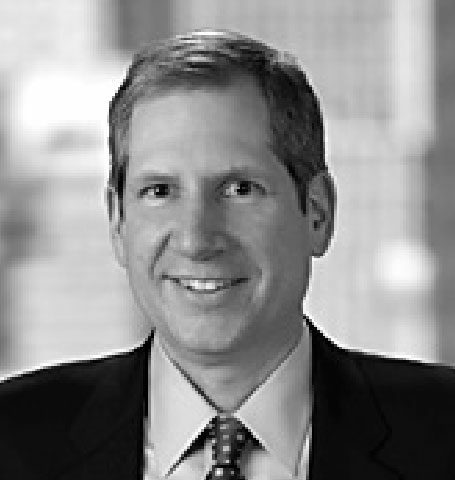 Focus on exclusive transactions precipitated by corporate divestitures or legacy planning transactions. Strong interest in growth opportunities. ICP’s reputation is its most significant asset. Intermediaries can count on an efficient and timely closing and expect to dialogue with a firm whose certainty of closing is exceptional and directly connected to its veteran team and long-term relationships with financial service providers. 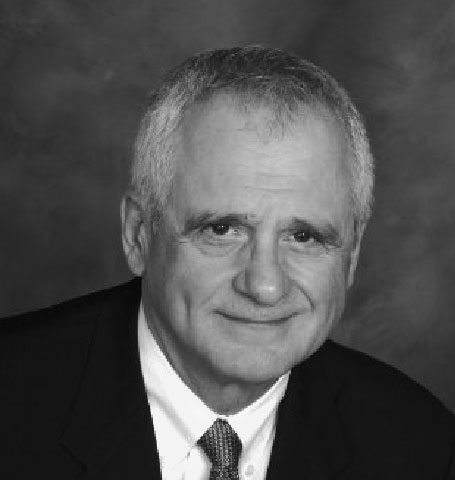 ICP is a financial partner that sticks with its companies through good times and bad. ICP has “skin in the game” in each investment. Their record of keeping commitments is second to none. ICP works tirelessly to provide operational support, strategic direction and additional equity capital where merited. ICP is singularly focused on making the business better. Its years of management and decision making experience bring best practices to the organization. They work with the team to drive operational excellence. 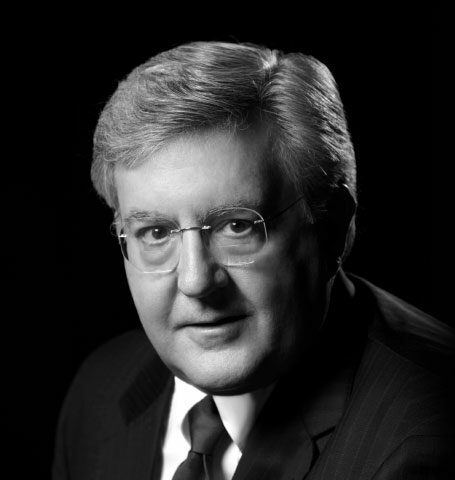 In certain cases, ICP is prepared to take on a leadership role in the company. ICP believes that long term value creation is about operational excellence. With years of warhorse leadership running fully integrated manufacturing organizations, they will help maximize company success and shareholder value. 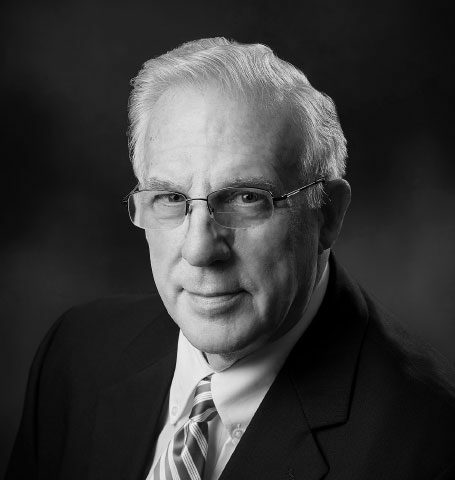 Put 230 years of combined experience to work on your business. 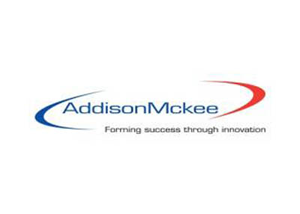 Mckee engages in the design, manufacture, and supply of tube bending and endforming technologies for the automotive, aviation, truck, and shipbuilding industries multi-nationally. 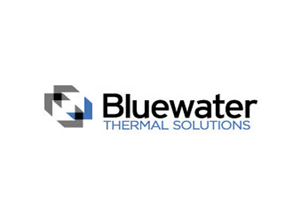 Bluewater is a leading domestic supplier of heat treating services for steel, cast iron, and other carbon-based materials. The company services the automotive, truck, and agriculture customers from their 23 geographically dispersed processing facilities. 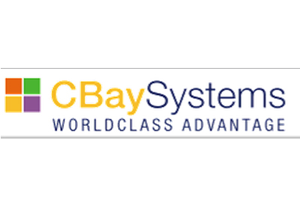 CBay is the leading offshore supplier of clinical documentation for the US Healthcare Industry. 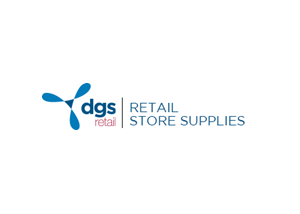 DGS Retail provides interior décor, signage and fixtures for major chain retailers and restaurant chains. 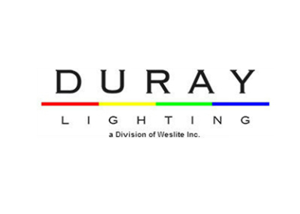 Founded 1946, Duray manufactures a complete array of commercial and industrial lighting for factories, warehouses, airports and other industrial applications as a leader in high volume, project opportunities. Isleworth acted as M&A advisers on this transaction. 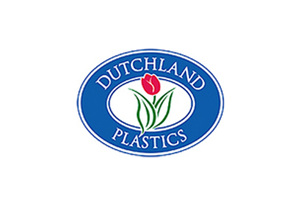 Since 1947 Dutchland has been a leader in Rotary Molding. They manufacture large, single piece products for the recreation, industrial and outdoor sports sectors. 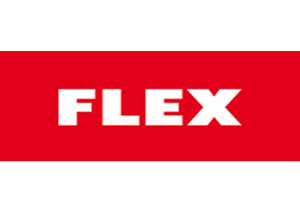 Flex is the European leading manufacturer of power tools used by professionals to grind, polish, and cut stone, granite, marble, and other exotic material. Flex sells primarily through industrial and contractor supply distribution channels. 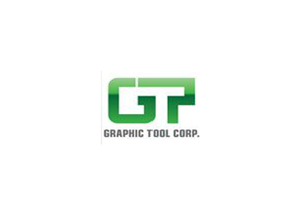 Since 1981 GTC has been a premier plastic injection mold maker specializing in high-volume, complex multi-cavity plastic injection molds for consumer products, medical and medical technology sectors, with a strong reputation for excellent quality and service. 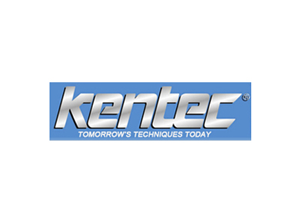 Kentec Inc. is a wholesale, multi branch distributor of construction and industrial supplies with locations throughout the southeast United States. Isleworth Capital was the lead advisor on the transaction along with Mesirow Financial Investment Bank. 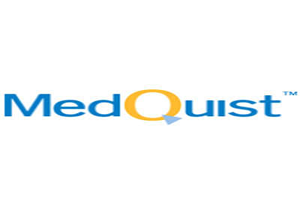 MedQuist is the leading domestic supplier of clinical documentation for the US Healthcare Industry. 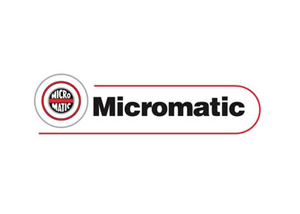 Reaching back to 1929 Micromatic is one of the premier manufacturers of world-class rotary actuators and automated assembly equipment. 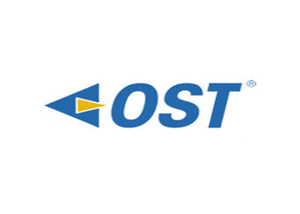 Since 1997, OST is an award winning IT and Infrastructure Solutions Company serving national cloud & data providers, enterprise technology, healthcare, financial & insurance, manufacturing & distribution and public sectors. Four U.S. offices plus London, England. Isleworth Capital Partners and Young Capital Group orchestrated the acquisition by a third party private investment company who holds the controlling equity. 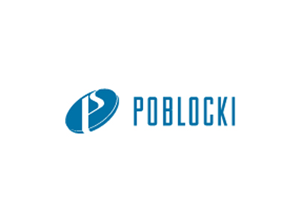 Since 1932 Poblocki has been the groundbreaking U.S. leader in innovative signage with custom design solutions for architectural signage, wayfinding, interior signage, directional signage and exterior signage. 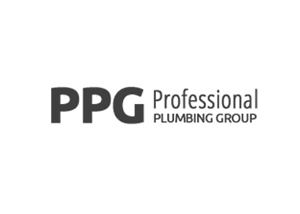 Nationally serving the plumbing industry since 1896, PPG manufactures high quality plumbing products under the Wolverine Brass and Plumb Master Brands. 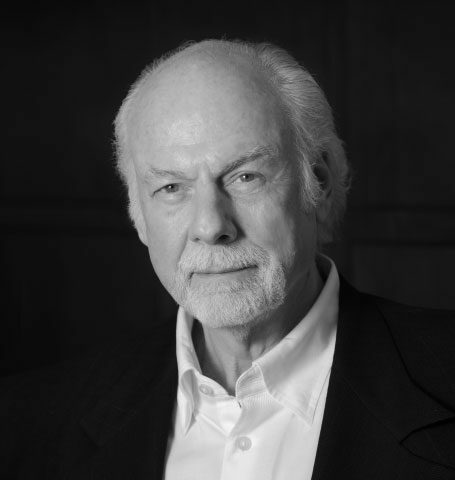 ICP initiated the sale in concert with Dunes Point Capital, who holds the controlling equity. 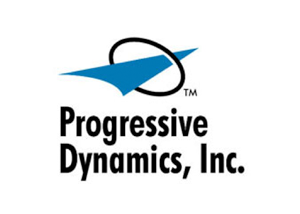 Founded in 1964, PDI is the leading U.S. manufacturer of power conversion, battery charging products and electrical management systems for the national RV industry. 100% made in the USA. 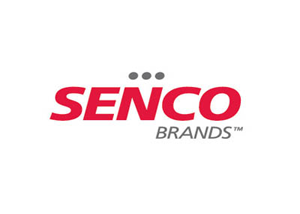 Senco is the founder of pneumatic nailing technology and remains the market leader in professional grade pneumatic nails used in residential and non-residential construction, remodeling, and furniture manufacturing. 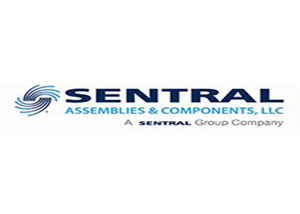 Sentral Assemblies is one of the largest and most advanced manufacturers of cable assemblies worldwide specializing in high mix products with low to medium volumes delivering cost-effective solutions for wire harness needs in the electronics industry. 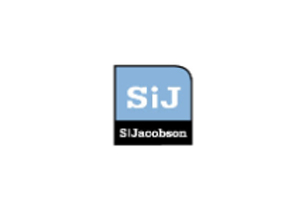 Founded in 1940, SI Jacobson designs, manufactures and globally markets perfect packaging. The company focuses on high end vinyl packing in the economic sectors of consumer products, photography, computer and the music industry. 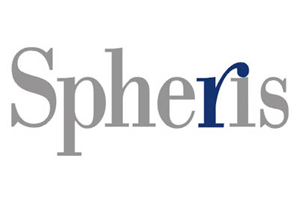 Spheris is the second largest domestic supplier of clinical documentation technology for the US Healthcare Industry. 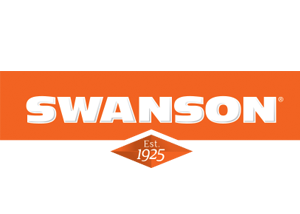 Swanson is a leader in construction layout tools since 1925 and is the inventor of “The Swanson Speed Square.” They provide a complete line of levels, squares, tape measures and marking products and sells to contractor supply distributors, large hardware retailers and farm and fleet operations. 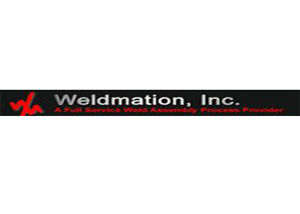 Weldmation develops welding assembly processes and their supporting operations including design, build, installation, and launch of automation and tooling with computerized robotics in truck, automotive, and aerospace markets. 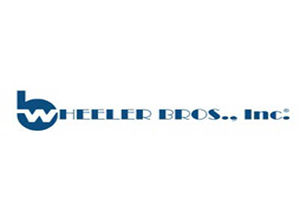 Founded in 1960, Wheeler is a national logistics and supply chain manager of replacement parts for wheeled vehicle fleets within the US Postal Service and Department of Defense. Isleworth Capital Partners, Mesirow Financial Investment Bank and Young Capital Group orchestrated the acquisition by a public company buyer. 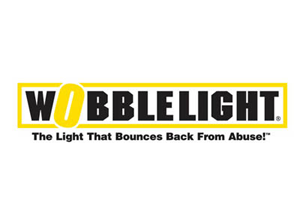 Wobblelight is a leading supplier of commercial and industrial lighting products marketed through major commercial contractors, residential builders, and over 5,000 contractor supply distributors. 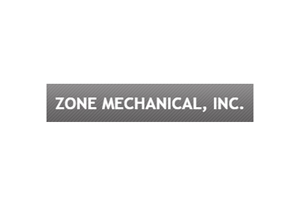 Founded in 2002, Zone Mechanical is a Midwest leader in the production and installation of refrigeration equipment, food service, and HVAC process and energy management solutions for supermarkets, warehousing and retailers.